Incorrect storage of your vacuum head is the main reason why the brushes on the bottom get damaged. A vacuum head with damaged brushes needs to be replaced. In the winter months, store your vacuum head upside down and out of the sun. Keep it away from chlorine and you can easily double the life of your vacuum head. If the seals have worn out around the fitting. If you have a vinyl pool, it is a good idea to call in the experts to take care of your inground vinyl pool liner replacement. While the pool vinyl liner replacement cost is quite high, it is far cheaper, in the long run, to have it replaced and maintained by professionals. A once-a-week pool shock ensures that your pool remains crisp and blue through. While it is tempting to skip a week, you will find that with the heat and activity of the summer months, the pool will quickly turn green, forcing you to shock it at least three times in order to get it back to that crisp blue. With 30 years of experience in pool services, Mr. 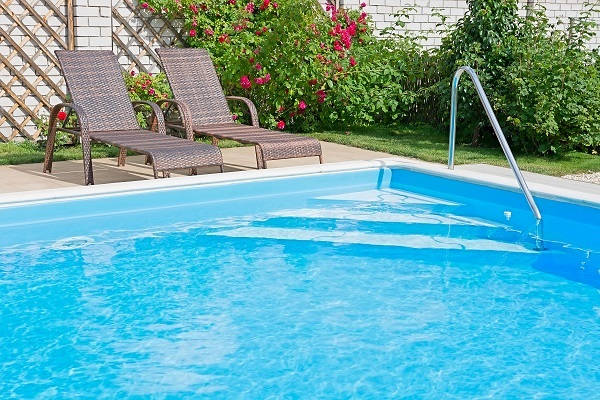 Pool is your go-to for pool repairs, maintenance and inground vinyl pool liner replacement. At Mr. Pool, we pride ourselves on honesty, trustworthiness, and impeccable service. We have a variety of replacement liners at your disposal, or you can contact us for more information.